Hungry for adventure, then Negril Jamaica activities are going to be an absolute joy and treat. Negril has the world's most spectacular beaches and is a widely popular destination for fun loving and leisure travelers from around the globe. It is known for cliff jumping, a view of the shores of Cuba from a certain point in Negril, its lighthouse and seven miles of spectacular beaches. This nature enriched town in Jamaica is home to many luxurious, affordable and elegant resorts and restaurants. Here are some of the activities you must enjoy while staying in the beautifully endowed town of Negril. Lift off. 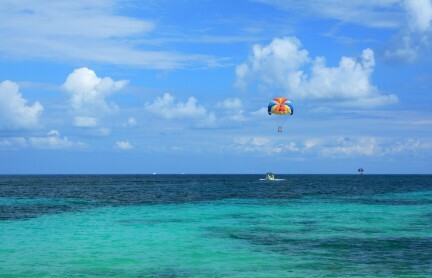 Parasailing is a great activity on a windy afternoon in Negril Jamaica. Your resort will provide you with training assistance and equipment needed. Come bring your free spirited self, strap yourself in and swing in the wind. Assistance is there for you on the beach all day to help you. 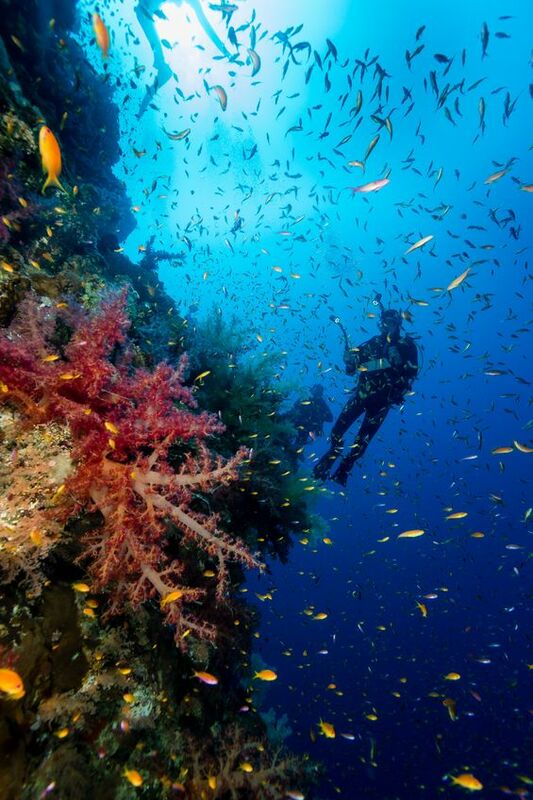 Scuba diving is one of the best underwater activity to explore the clear blue waters of the Caribbean. As part of this attraction is that the reefs are pretty close to our shores. If needed, you will be provided with help and professional divers to guide you. We also have a scuba certification program for those who are not yet qualified. But best of all if you happen to have your camera with you, then do not forget to record this enjoyable and memorable vacation activity. 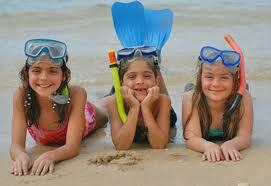 For the more adventurous and young vacationers this is an ideal activity in Negril Jamaica. Feel the sea breeze and introduce yourself to the warm and beautiful Caribbean waters. My daughter and a girl friend went on a jet ski and while skimming over the beautiful water fell off. The jet ski guide was so fast and professional he got them back onto the jet ski in no time. They say it was fun I say scary because they cannot swim. LOL!!!! 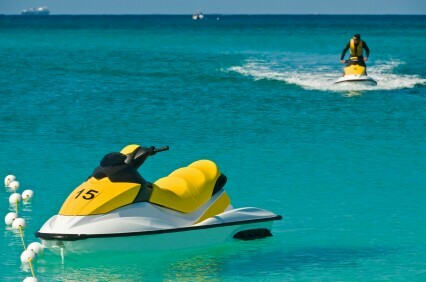 You can enjoy jet skiing by contacting the local tourist advisers or if your resort all-inclusive package lists this activity then you can Jet Ski for free. 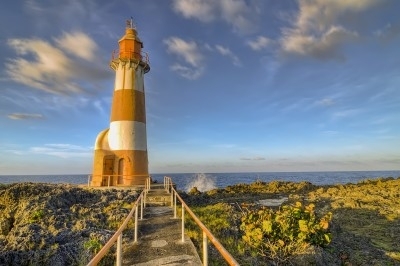 Visiting one of the oldest concrete lighthouses in Jamaica can be really exciting. This is a beautiful area we went there after spending some time by Rick's Cafe and learned a lot about the importances of this lighthouse. This famous Negril Lighthouse is a must-see. It has a 14 feet deep water tank and is maintained through solar energy. The Lighthouse is situated 100 feet above the sea level consisting of a gallery, lantern and light which flashes every couple of seconds. If you are in Negril you should include this tour as part of your vacation activities. You can visit this small beautiful island of Booby Cay as part of your day trip away from your resort. It is named after the visits of Booby birds that uses this place quite frequently for matting purpose. Some romance on the agenda! Then this place is for you. This place is known to be an ideal tranquil spot for couples looking to spend some romantic time together. Sports enthusiasts will find plenty to do at Negril Hills Golf Club, a premium 18-hole golf club which also includes a tennis court. Served here are drinks, snacks, and dinning amenities to their guests. For many, playing golf or tennis in this mesmerizing Jamaican atmosphere while enjoying pristine views of the crystal clear waters of the Caribbean sea tops the list of Negril Jamaica activities. Many resorts in Negril have theme parks and gaming arcades. But, the most fun are the Kids Camps where trained and experienced care takers tell stories, organize sports and programs like puppet shows and others. There are always some type of sport activities at the beach for kids to enjoy like soccer, and volleyball. Jamaica is no doubt a dream location for every individual and Negril is one of the pearl area on the island. Enjoy these activities and add your own ideas to enhance the flavor of this charismatic vacationer's paradise. Click on links below to see reviews on favorite activities in Jamaica, written by other visitors to this page.